Most sizes in stock and ready for pressing. Bill's Lift Service, Inc now offers in house pressing at GREAT Prices. Most sizes on sale. 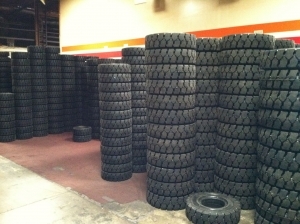 Bill's Lift Service offers mobile forklift tire replacement service in Upland and the surrounding areas of the Inland Empire including Chino, Ontario, Rancho Cucamonga, San Bernardino and more. Bill's Lift offers a wide variety of forklift tires and offers next day installation. Contact us for a same day quote, once approved we will arrange a time to install. 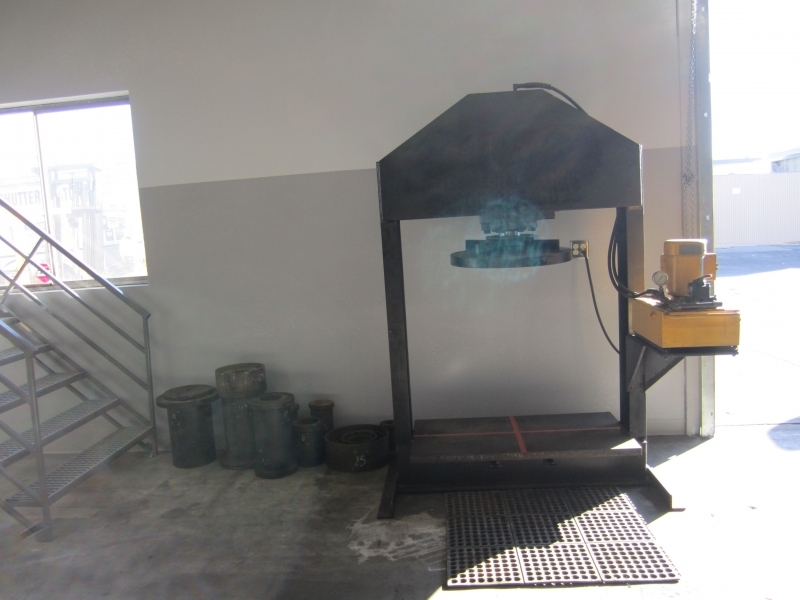 We have Mobile Tire press, along with in-house tire press. Fast response time call the professionals @ Bill's Lift Service for all your material handling needs. 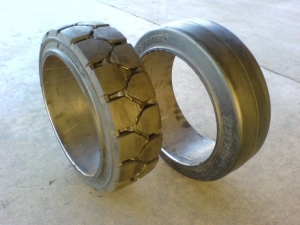 Bill's Lift Service, Inc. offers cushion forklift tires, pneumatic forklift tires, Solid Pneumatic forklift tires. Fast Quotes. In-house tire press. Several tire brands available. BILL'S LIFT SERVICE, INC. NOW OFFERS IN HOUSE TIRE PRESSING. SEVERAL SIZES IN STOCK OR WE CAN BRING IN SAME DAY. BEST TIRE PRESS CHARGES -- On-Site Tire Press Available. Cushion forklift tires, pneumatic forklift tires, solid pneumatic forklift tires. Fast Quotes, email or call 909.920.9339.